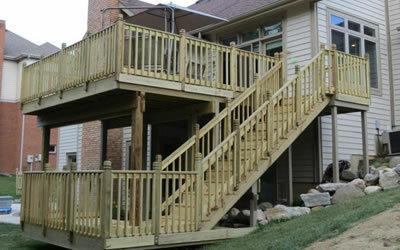 The Ohio Home Doctor is your premier home remodeling contractor serving the Dayton and Cincinnati area. 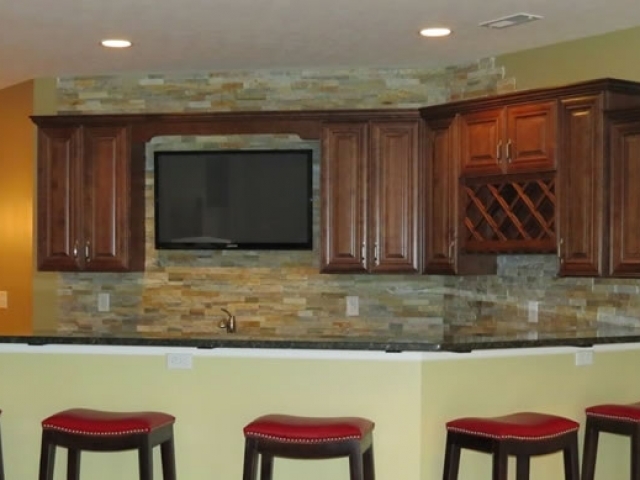 We specialize in high quality remodeling projects where we can display our fine craftsmanship in our clients homes and buildings. 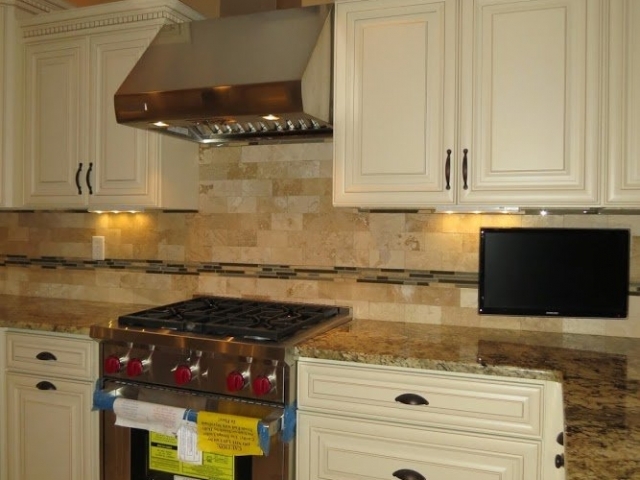 We Build Beautiful, Modern, And Luxurious Kitchens. 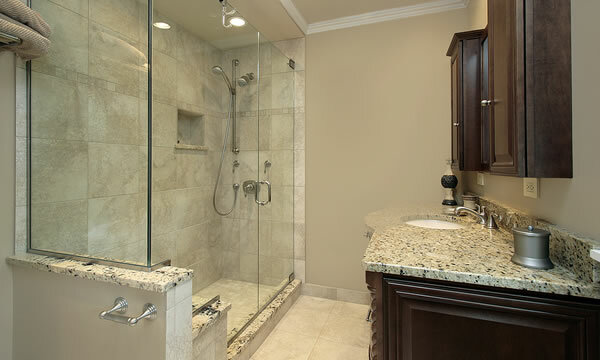 We Build Modern Luxurious, Spa-Like Bathrooms. 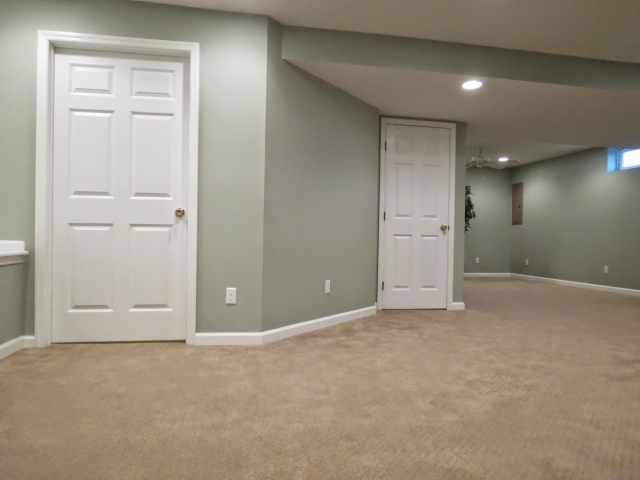 We'll Transform Your Basement Into A Beautiful New Space. 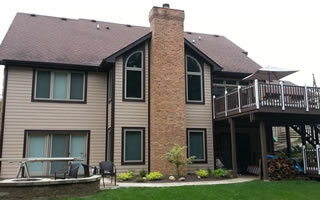 We Also Specialize In Siding, Windows, And Custom Decks. My name is Matt Geddis. 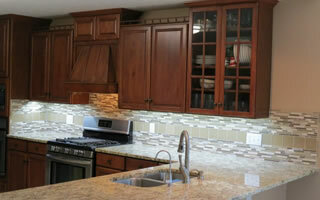 I am the owner of Ohio Home Doctor remodeling company. From the moment our team arrives at your home to that final moment of anticipation when we reveal the beautiful new improvements we've made. 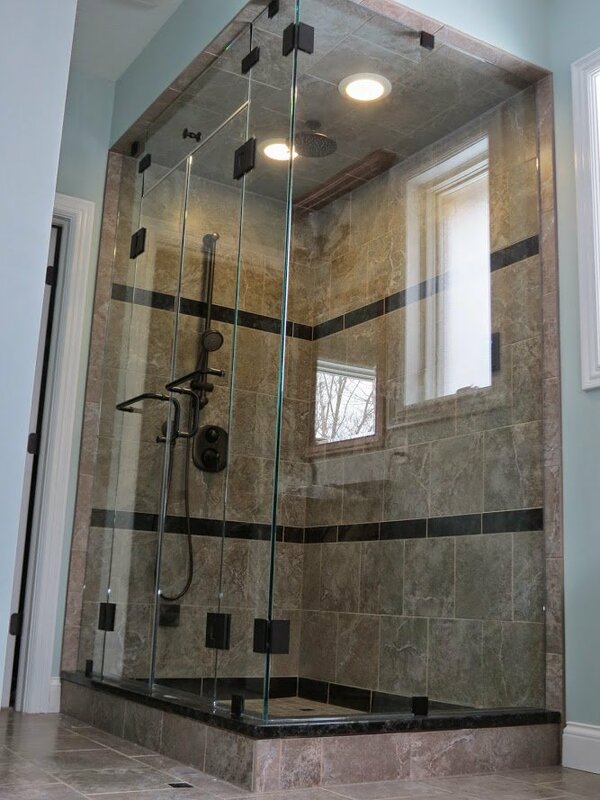 You, your family and your home will be treated with respect, courtesy and a level of customer service that is almost unheard of with many of todays home improvement companies. 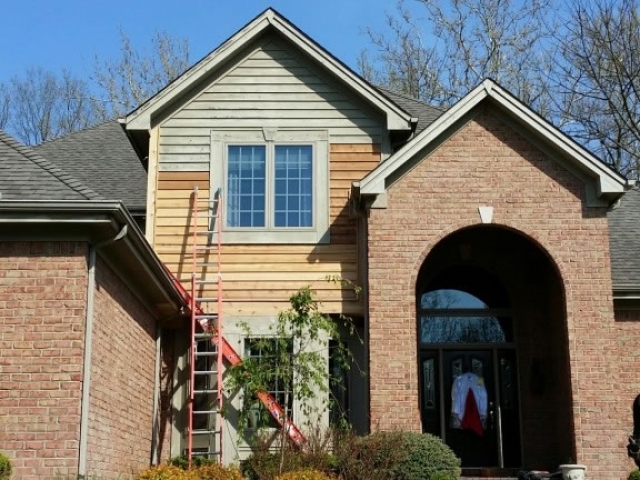 Being chosen by you, to work on your home is one of the greatest compliments we could ever receive as craftsman and it's from these unique interactions we've been able to build our company into the best home remodeling company that Ohio has to offer. "What a great team! 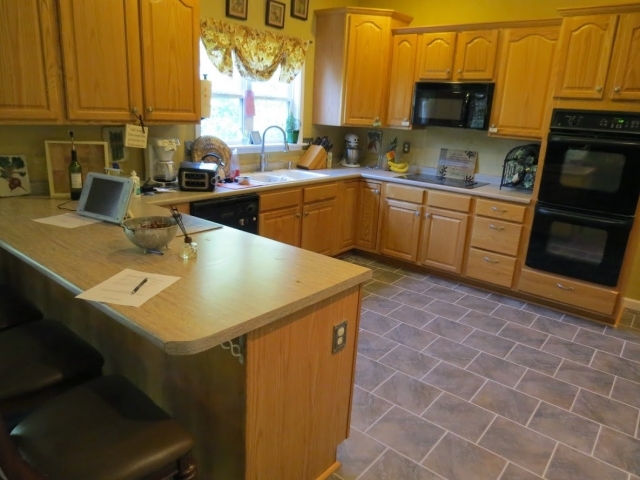 Ohio Home Doctor remodeled our kitchen and bathroom and added a half-bath to our one bathroom home in two weeks flat. Our home is over 100 years old and not even remotely square, making cabinet installation and pretty much everything else tricky at best. The team did a fantastic job. 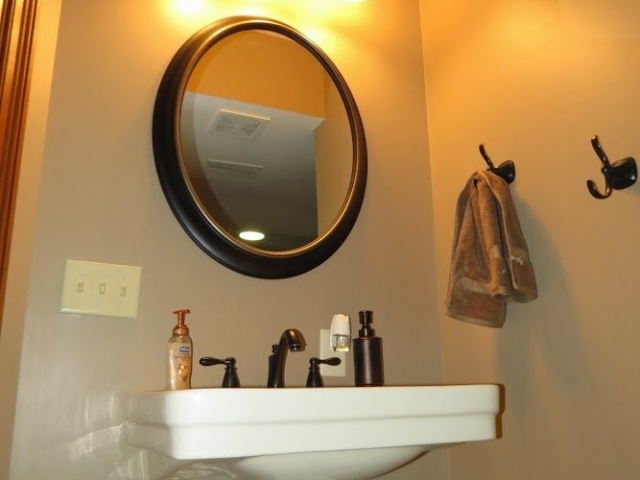 They turned our fairly low level expectations upside down and suggested ways to make our small spaces work better than we ever thought they could. They did it all under budget too. 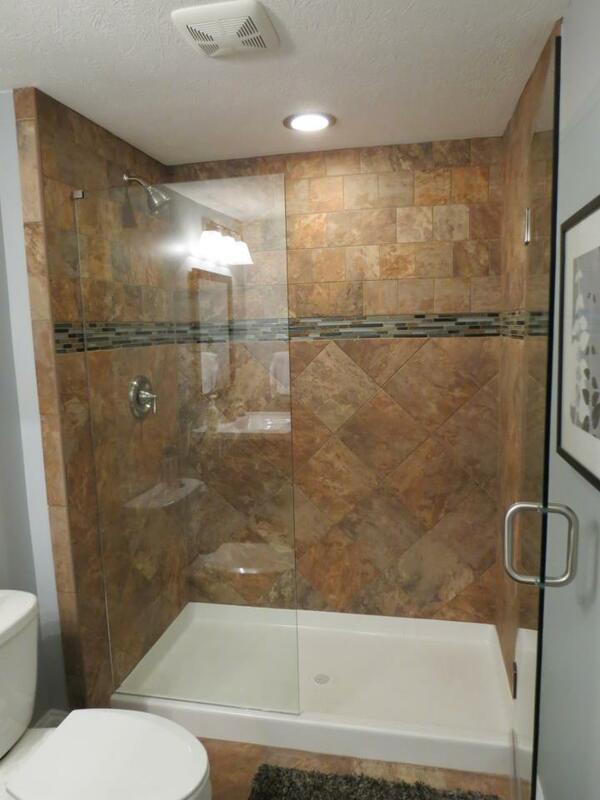 They literally raised the roof in our bathroom and suggested adding a skylight to open up a claustrophobic space. 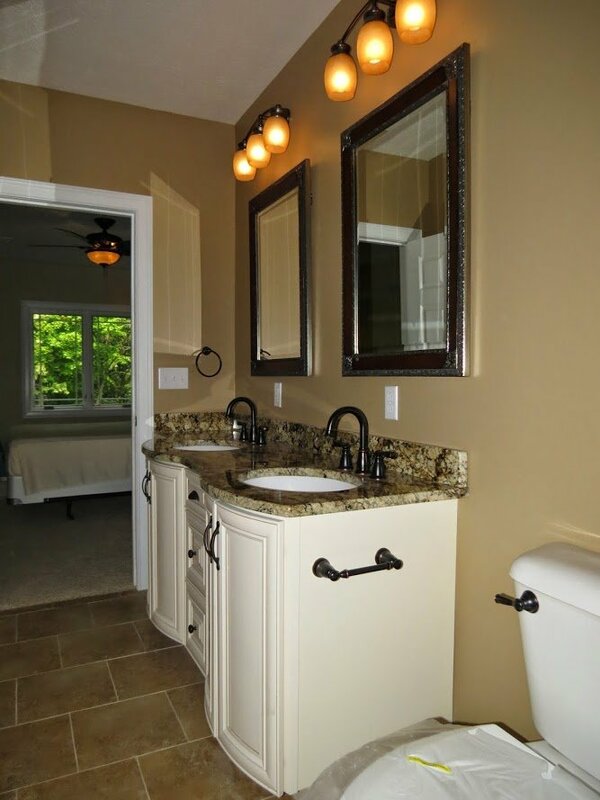 The bathroom I used to hate is now my favorite room! Thanks guys, you exceeded all of our expectations. 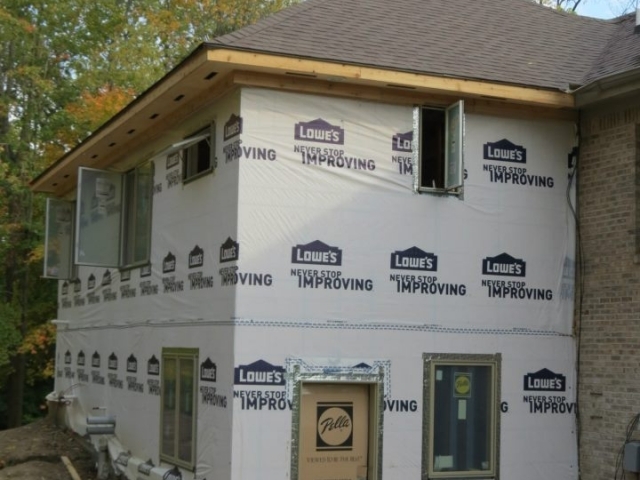 The other contractors we called were scared of our old house but this crew is fearless!" "Our experience with Ohio Home Doctor was fantastic! 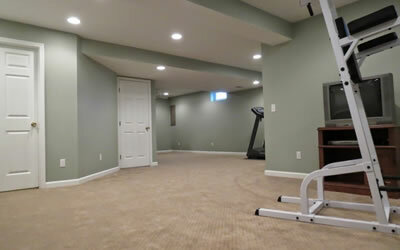 We finished our basement for additional living space and contacted Ohio Home Doctor for an estimate. 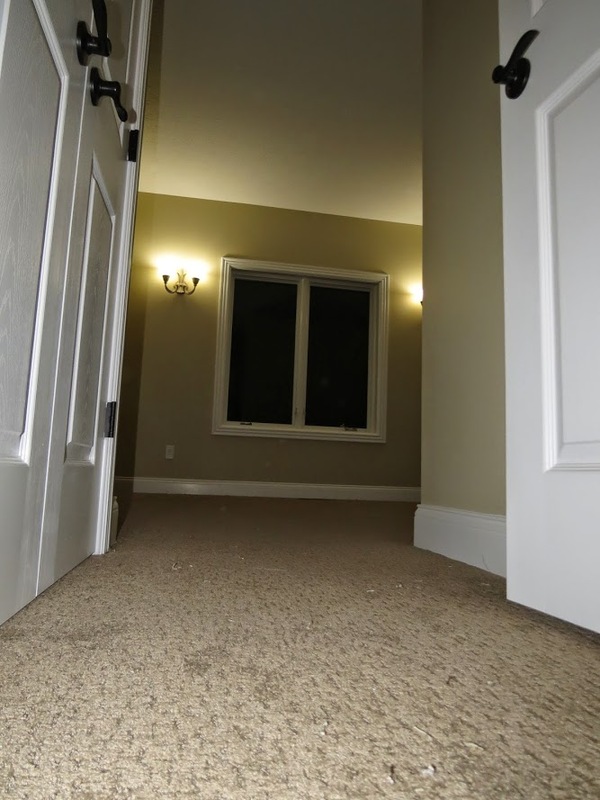 Matt arrived on time and was very personable right from the beginning of the process. 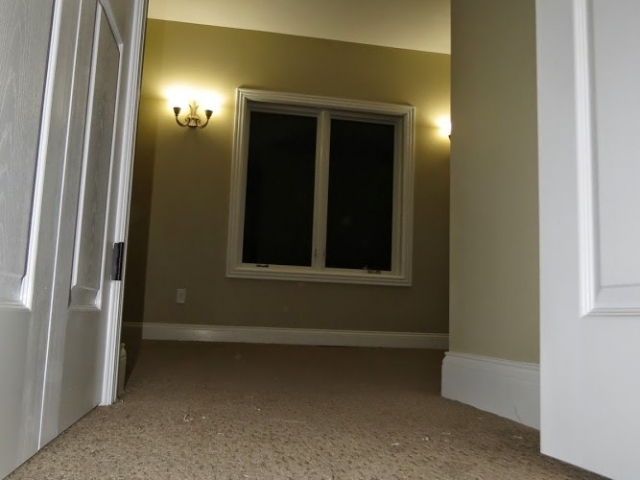 It was clear he was up to date on building codes and requirements and was very thorough on the first pass estimate. 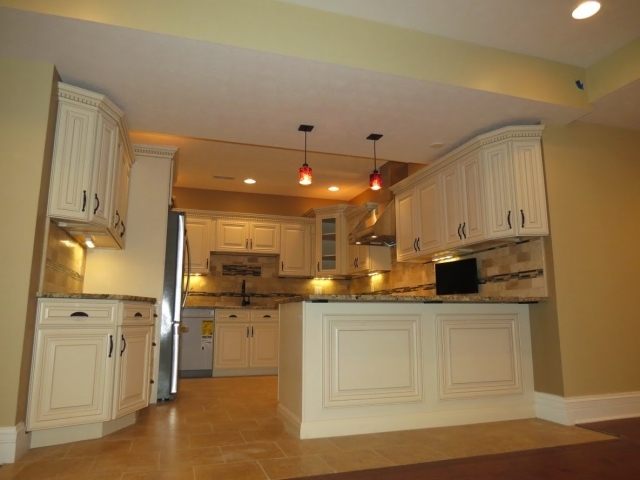 Matt was willing to work with us on tweaking the plans to meet our individual needs and put a final deal together very quickly. 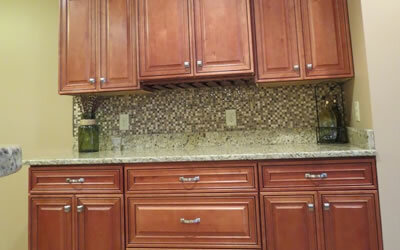 Once the crew was onsite, they worked fast but with attention to every detail. 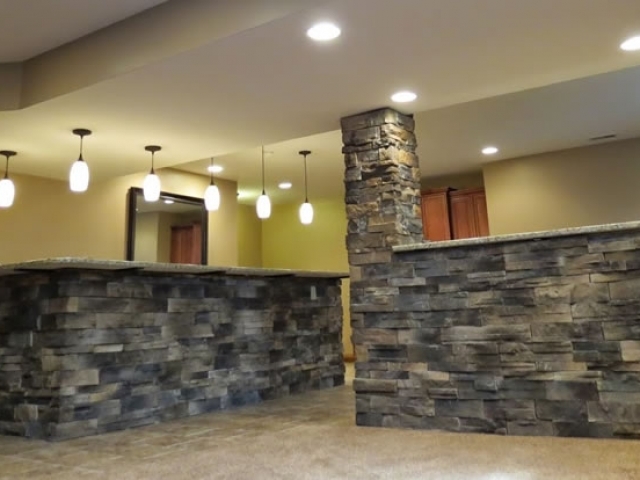 They made suggestions during the process to enhance the area but the final decision was always left to myself and my wife. 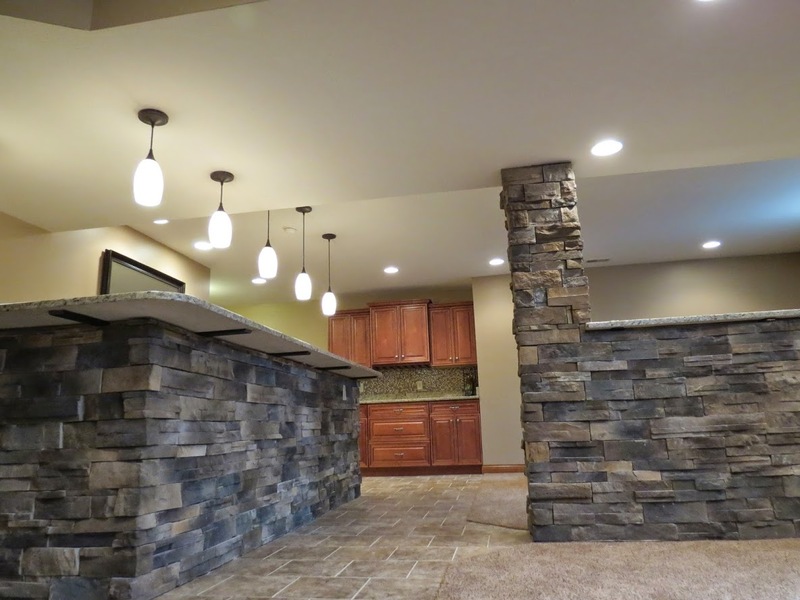 We could not be happier with the final outcome of our new living space and would recommend Ohio Home Doctor to anyone who is considering a renovation or addition to their home. We will certainly bring Matt and his team back on our next home project." 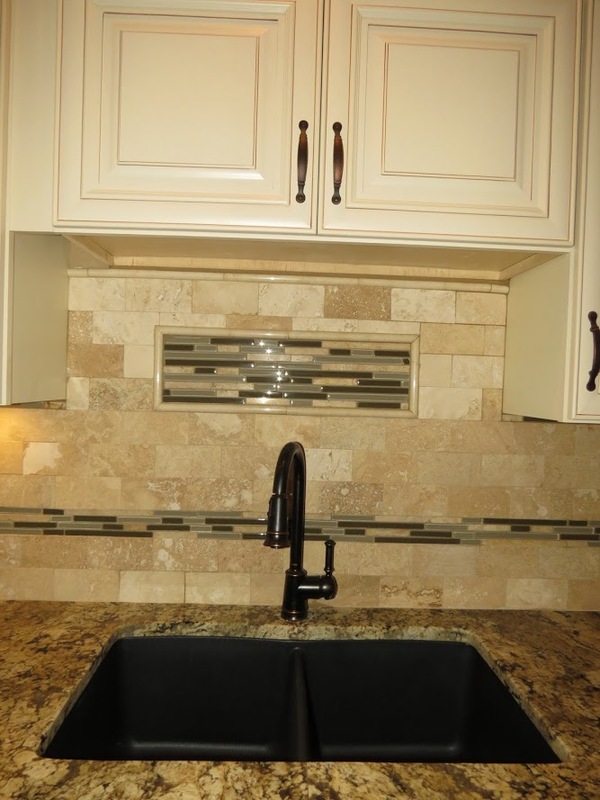 "The Ohio Home Doctor Group just remodeled our kitchen, bathroom and laundry room. 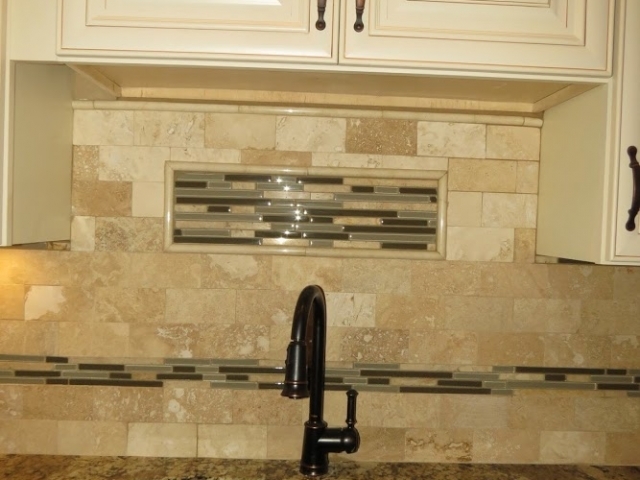 They installed porcelain tile and granite countertops throughout the kitchen & bathroom, and it looks really nice! 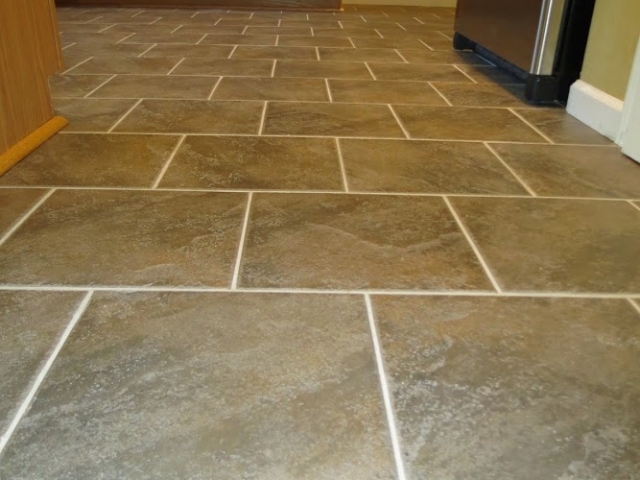 We live in a Drees home and have always had a dip in our kitchen floor due to poor construction. 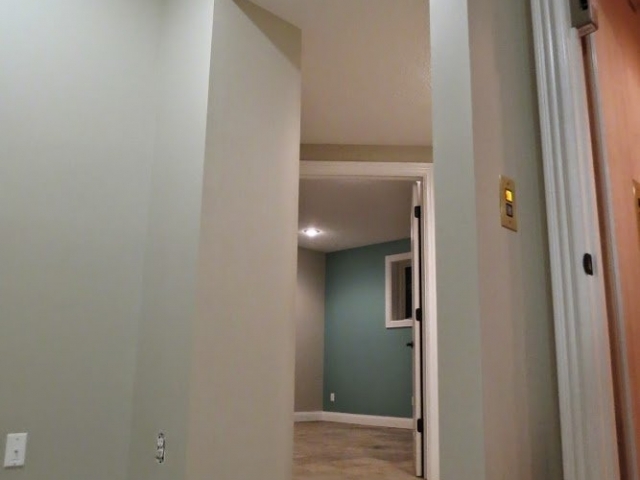 We ended up having to replace a floor joist that Dress had damaged and would not stand behind. 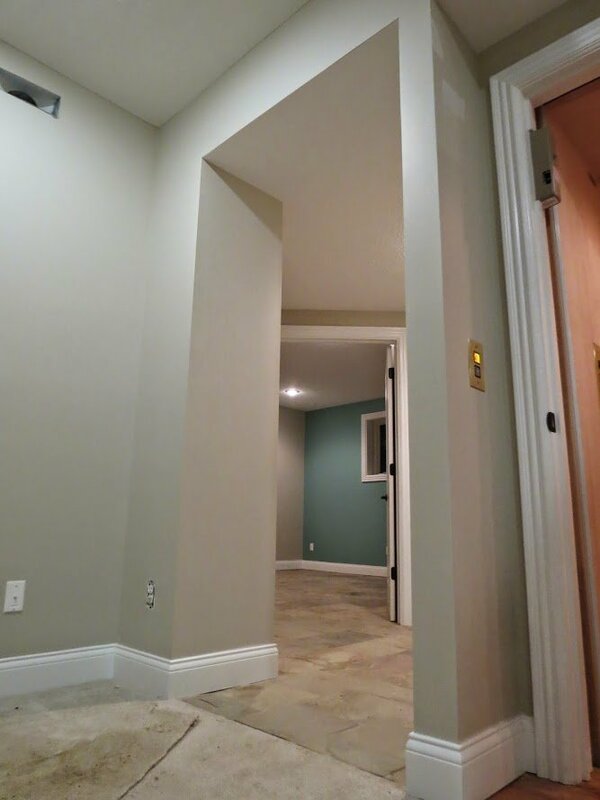 Matt and his Team did a fantastic job at leveling our floor and installing the new joist. 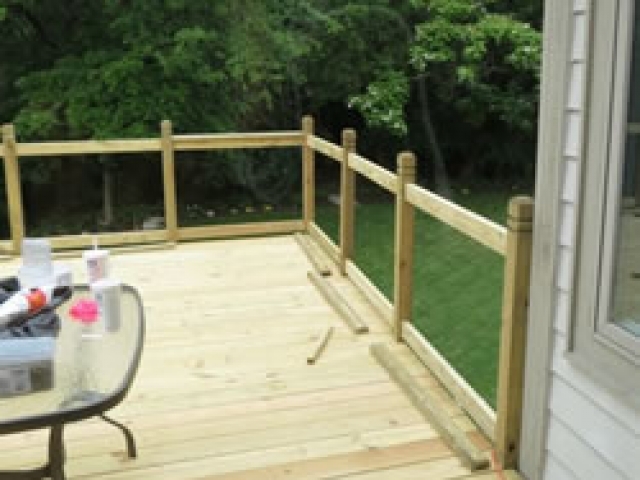 They were very friendly, honest, and gave us a great price for the work done. 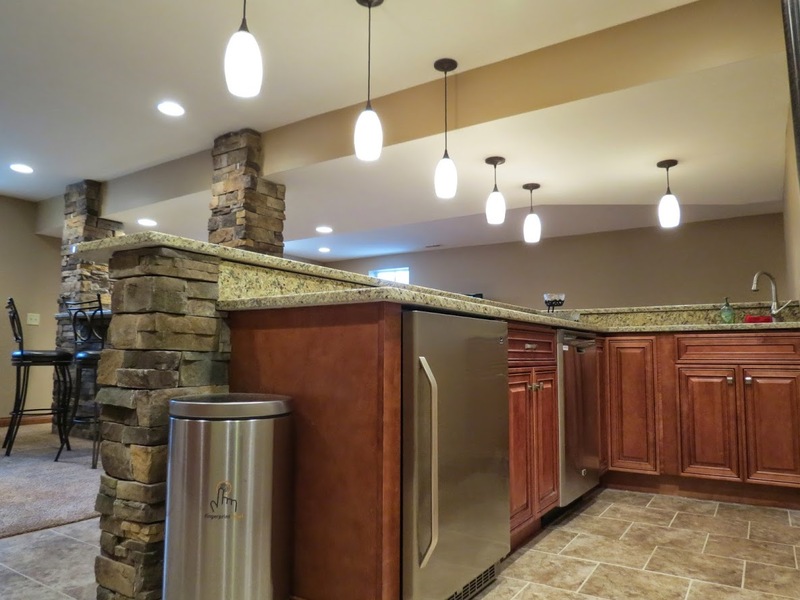 They also spent the time listening to my wife and I about what we wanted to do, then they offered great suggestions and ideas on how to best accomplish our remodeling project goals. 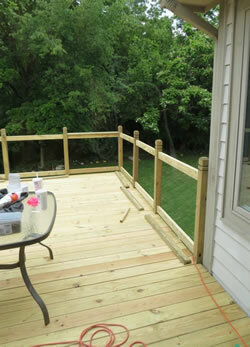 Finding good contractors can be extremely difficult these days, but we were fortunate to find them through a referral. 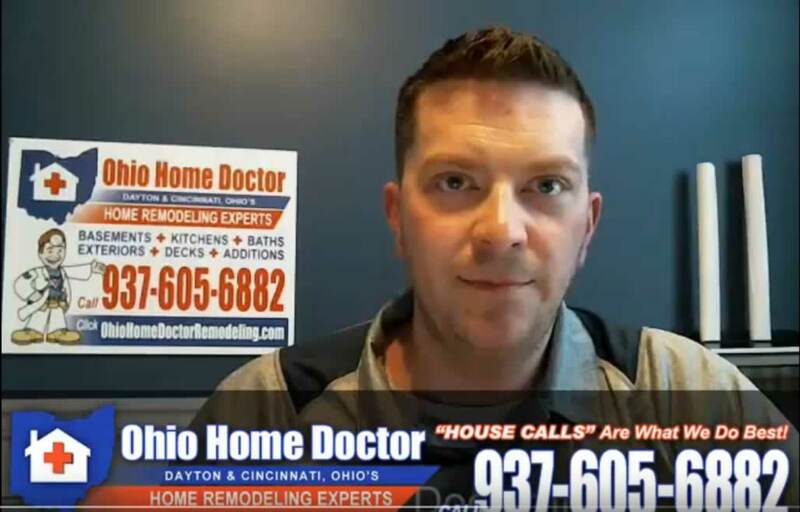 I highly recommend The Ohio Home Doctor and will definitely use them again!" 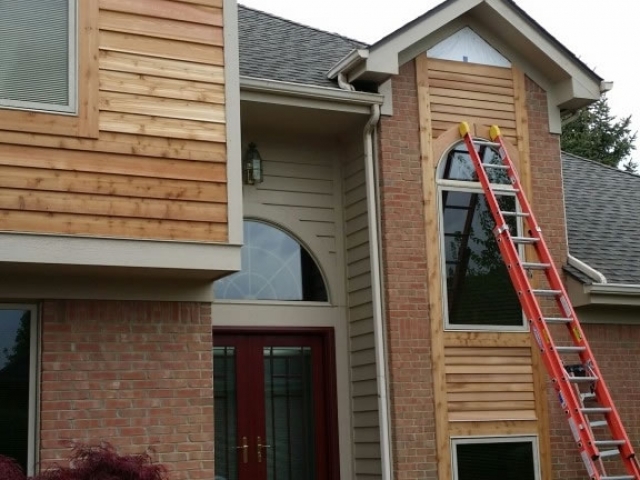 "Matt installed our new siding and we couldn't be happier. 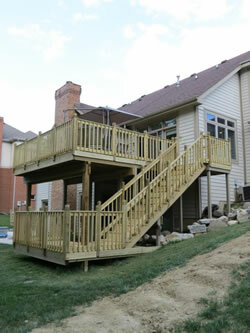 The attention to detail him and his crew displayed, and the care they showed for our landscaping was impressive. 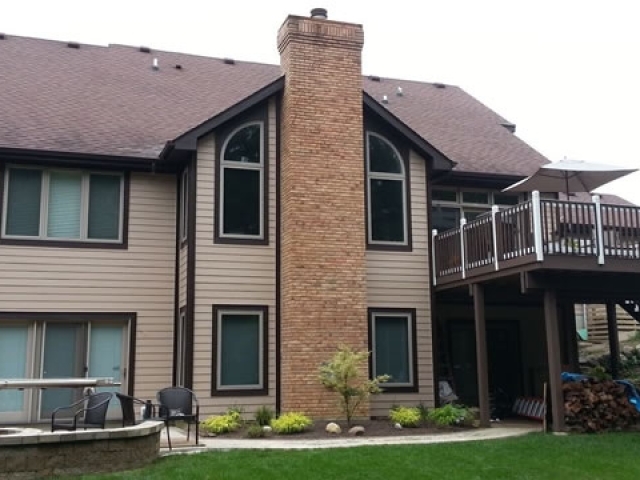 The aluminum trim-work around our windows they did is the nicest in the neighborhood." 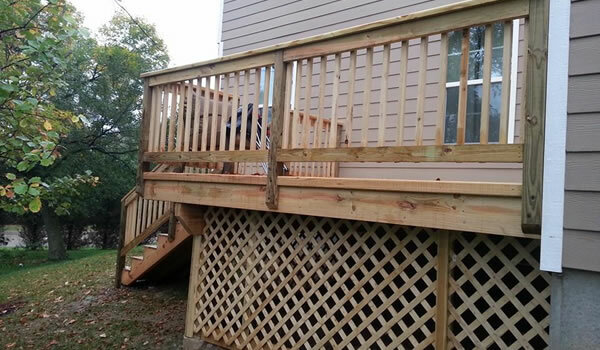 "Great prices, dependable, and quality work! 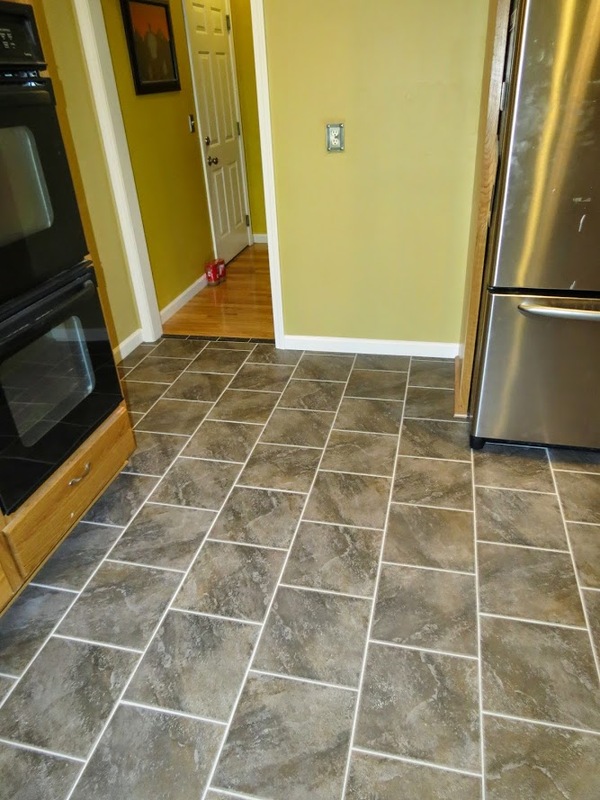 I have had nothing but problems trying to get contractors to show up to give me estimates and / or work on several projects we are trying to complete. Sadly the ones who did show up were so over priced I couldn't justify hiring them. 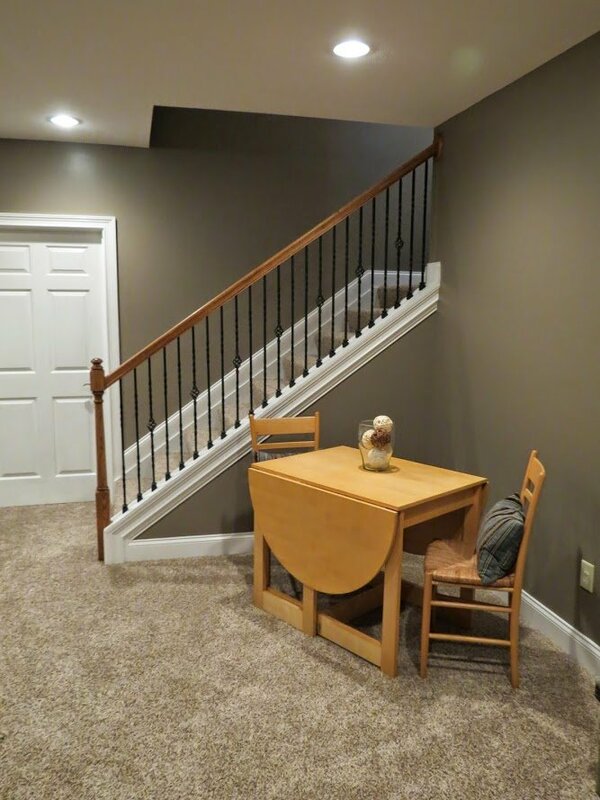 Having exhausted my other options I reluctantly started looking online for contractors when I came across this company's reviews. After reading the reviews, I decided to give them a chance. I am very happy I did! 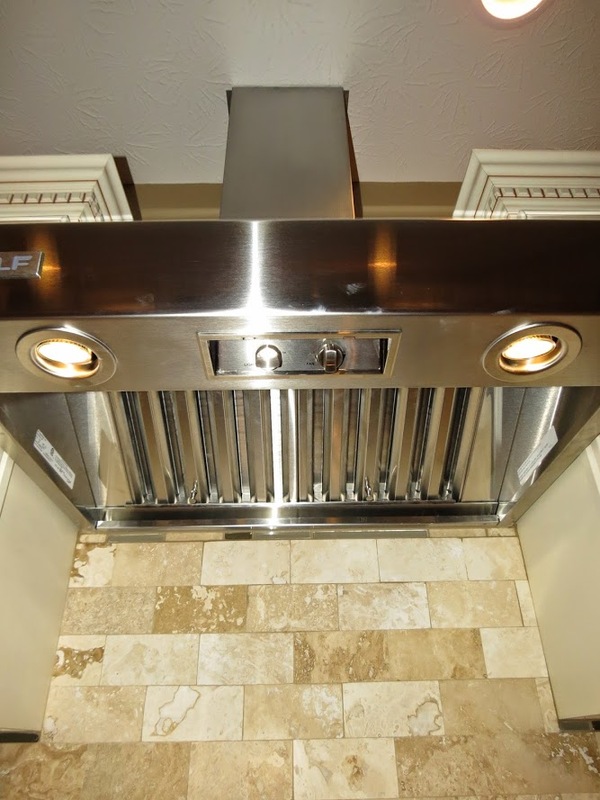 Not only were they very knowledgeable and reasonably priced, they were able to answer all of my questions with practical and sensible solutions. 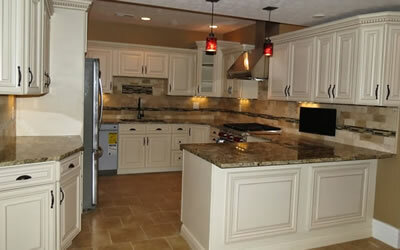 Additionally, I was very impressed with their quality, workmanship, and attention to detail. 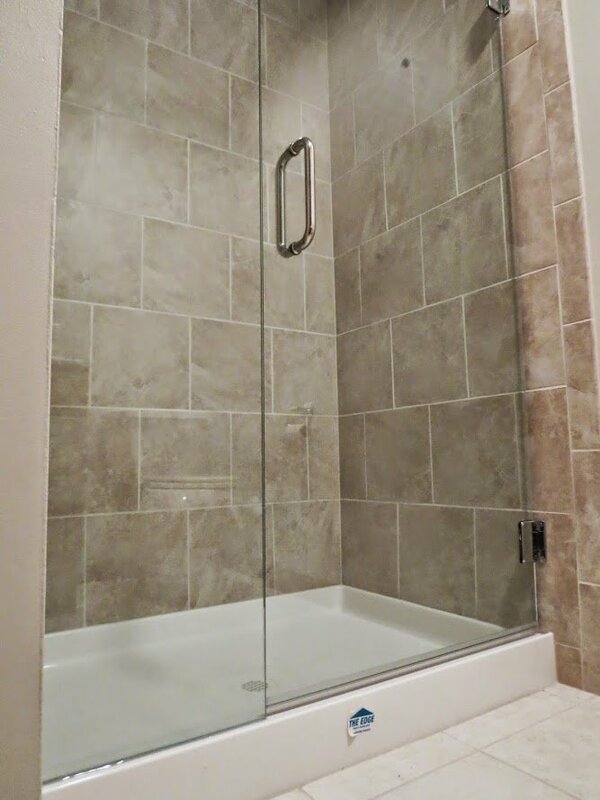 If you are like me and expect an honest, fair, and dependable contractor, give these guys a call. You won't regret it!" 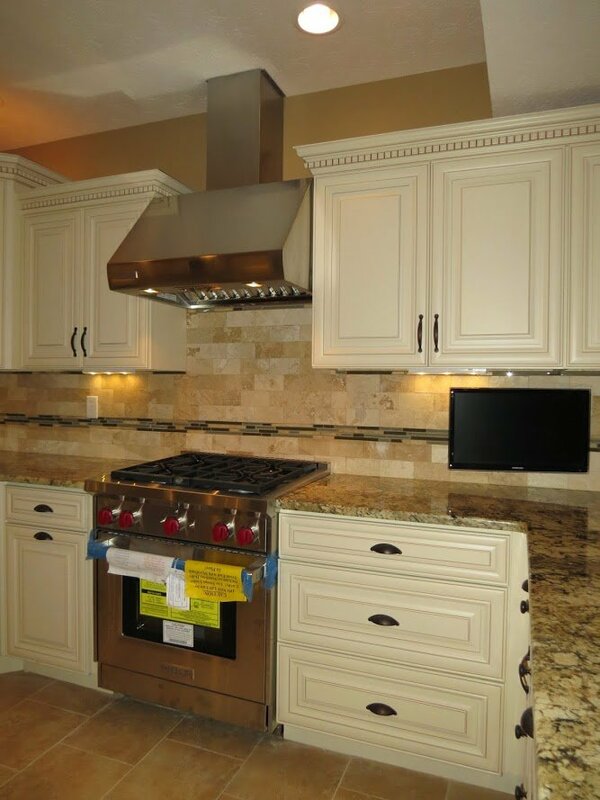 Ohio Home Doctor has remodeled dozens of kitchens for our clients over the years. We'll work with you to design and build a beautiful, modern kitchen that will be enjoyable to work and be the envy of your friends and family. 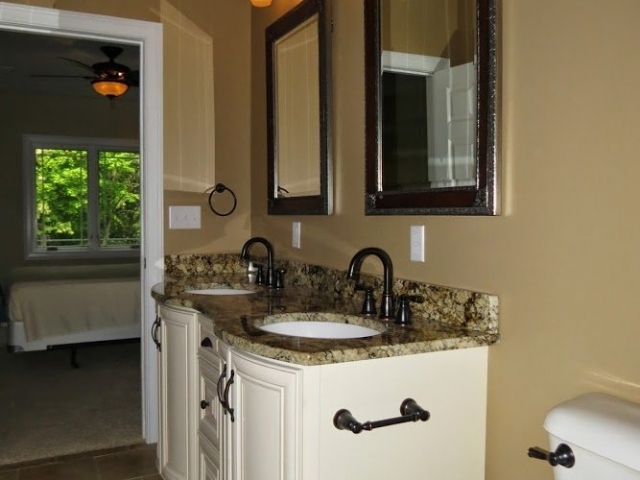 We specialize in remodeling old bathrooms into modern and luxurious new spaces. 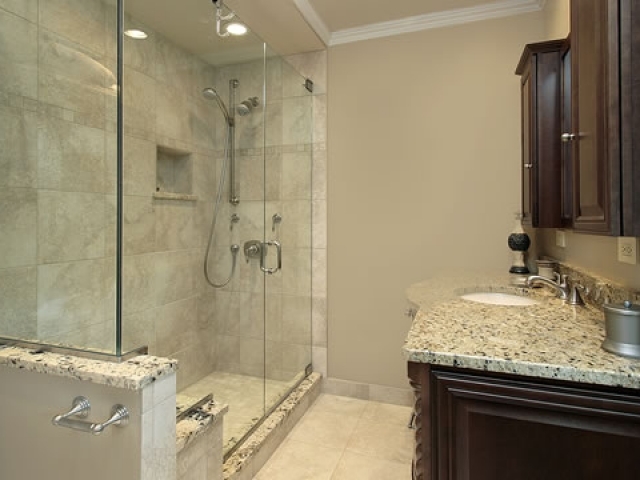 If you've ever wanted the spa-like experience in your home we'll transform your bathroom into a room you'll never want to leave. Basement finishing is one of our signature services. We can help you transform your unfinished basement into a beautiful and spacious new living or entertainment space. Whether you'd like a mancave, an entertainment or games room, an in-law suite, or a home office The Ohio Home Doctor can help you turn that space into something usable. From replacing your vinyl siding to installing new Hardieplank (fiber cement) siding, window replacements, and even roofing we've got your exterior home remodeling needs covered. 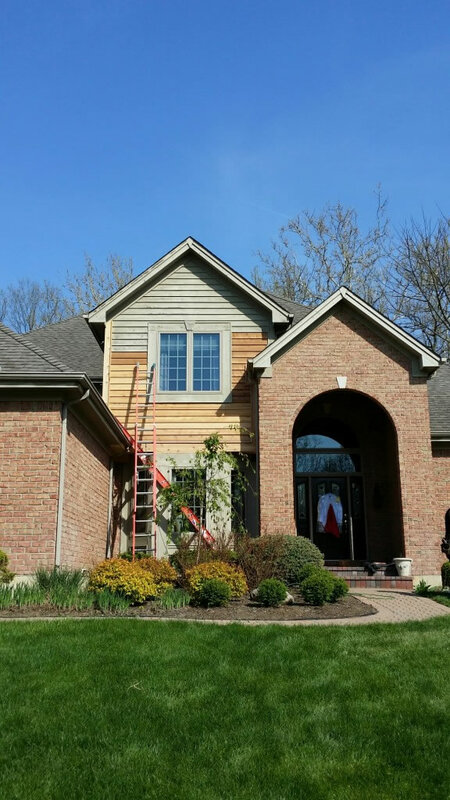 If you're looking to improve curb appeal, home performance, or both The Ohio Home Doctor can provide affordable solutions with exceptional craftsmanship and service. 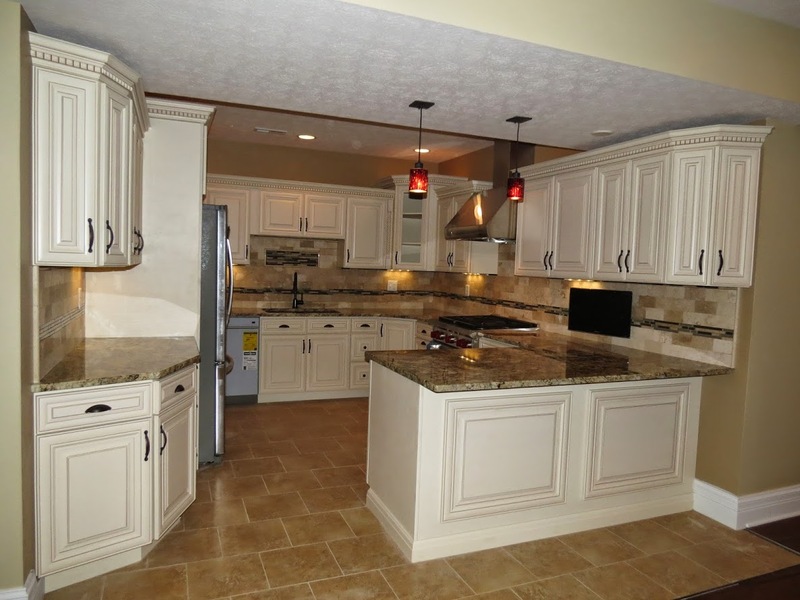 The Ohio Home Doctor transforms dull, boring and drab kitchens into beautiful new spaces. 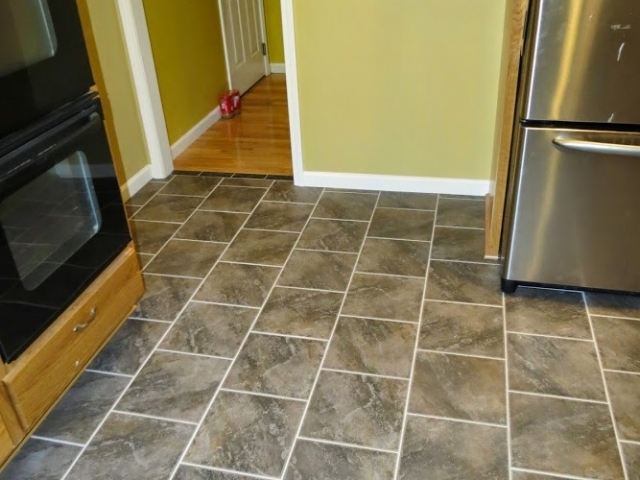 From replacing your kitchen flooring, to installing new cabinetry to completely making over your entire kitchen from top to bottom. 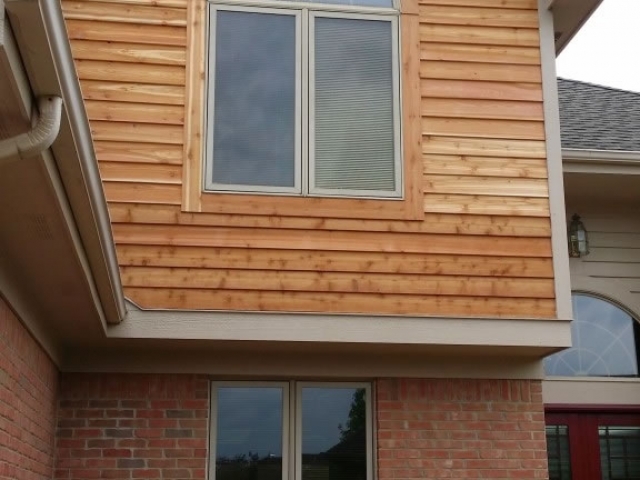 Do you need more space for your growing family? 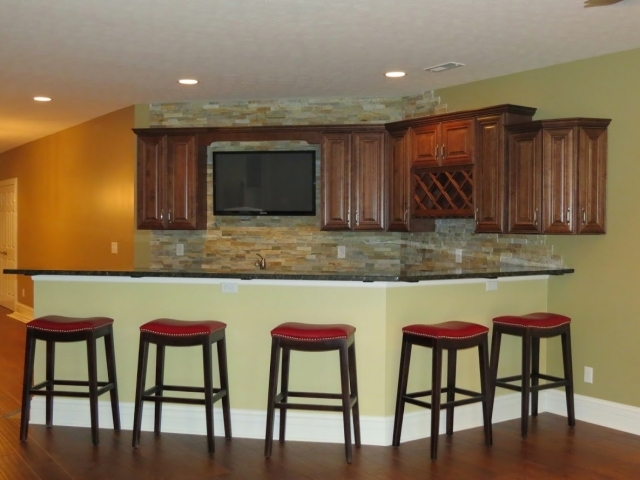 Do you want a larger space for entertaining guests or a new play space for your kids? 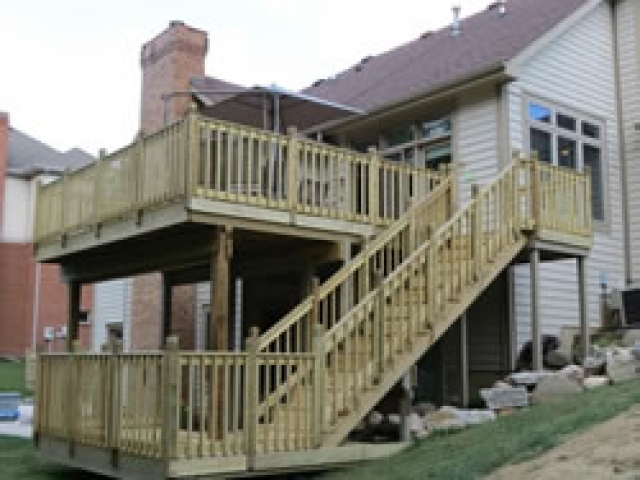 We can design and build beautiful and spacious new home additions. 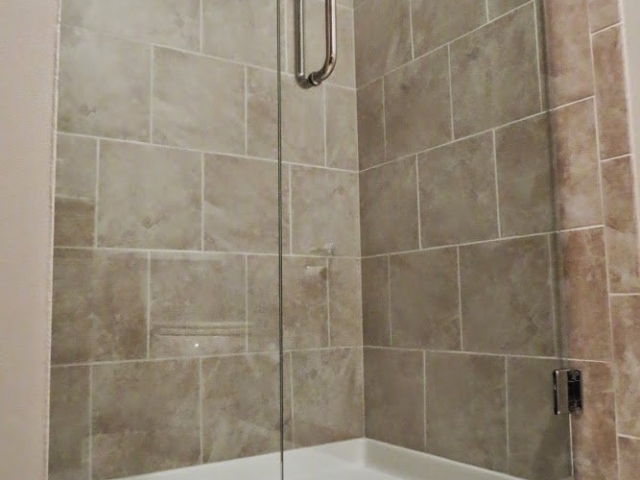 Your bathroom gets used as much as any other space in a home. 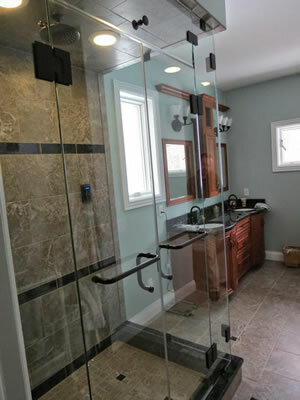 It functions as a hub of activity in the morning, and can provide that oasis spa retreat within the boundaries of your own home in the evening. 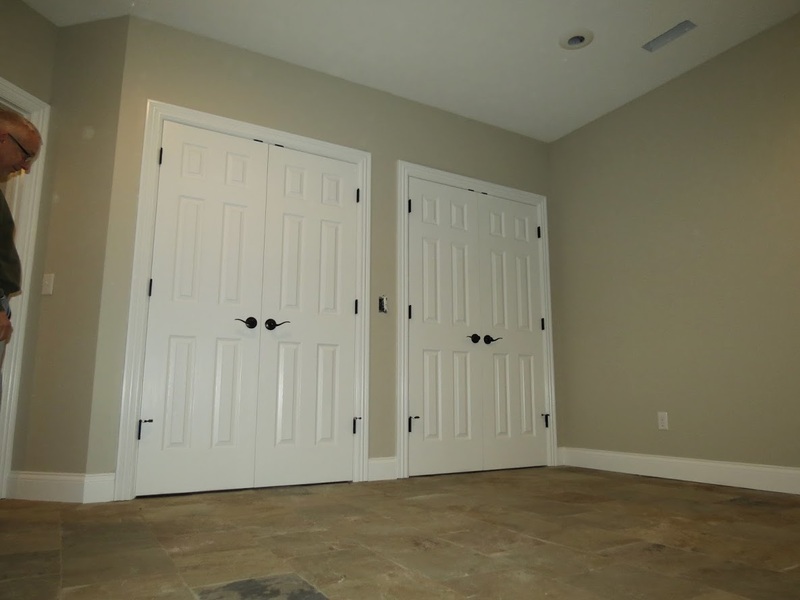 Need more space for your vehicles, boat, motorcycles, or collector cars? Maybe you'd just like more secure storage space? 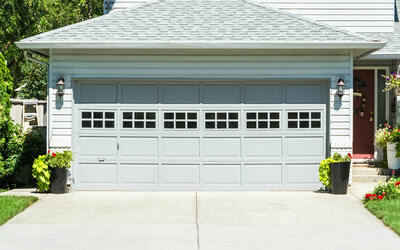 We specialize in building new attached and detached shops and garages. 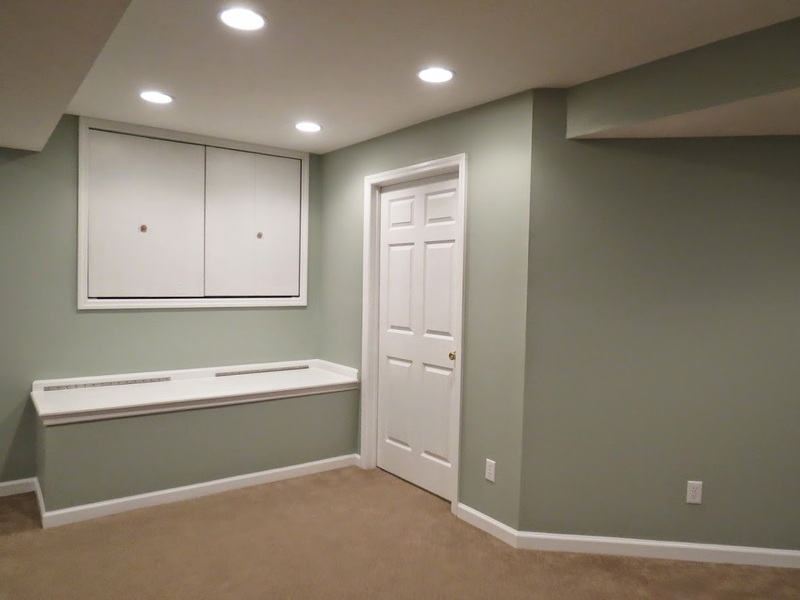 We specialize in remodeling Dayton, Ohio basements! 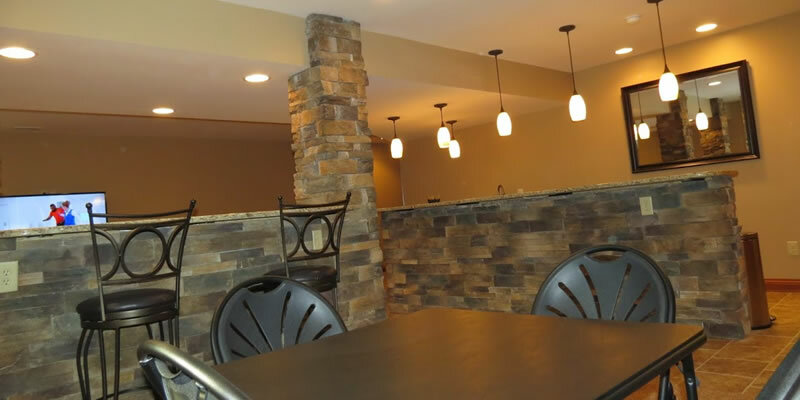 We can transform your basement into an amazing new living space, an entertainment space for your growing family, or your own personal mancave. 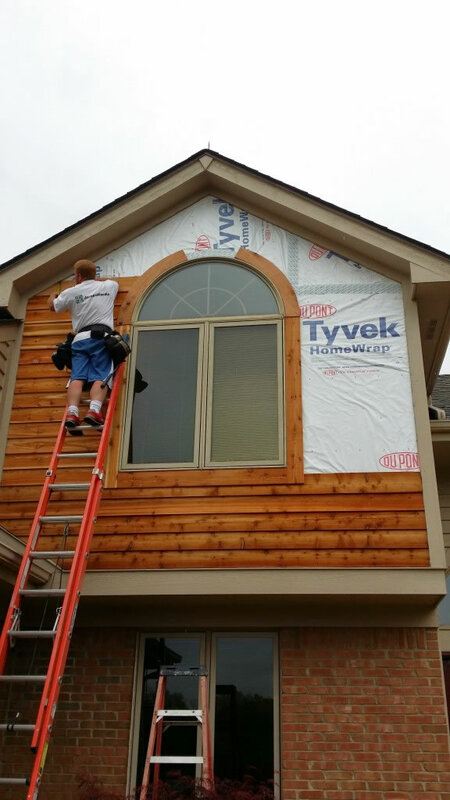 If you want to improve your home's curb appeal or performance we specialize in installing new Vinyl, HardiePlank (fiber cement), Aluminum, or Cedar siding. 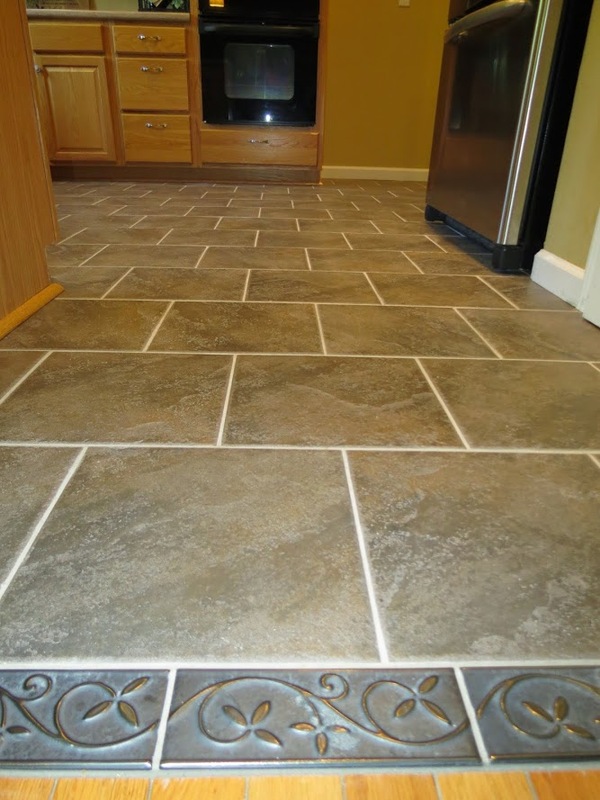 All installations are backed with our rock-solid warranty. 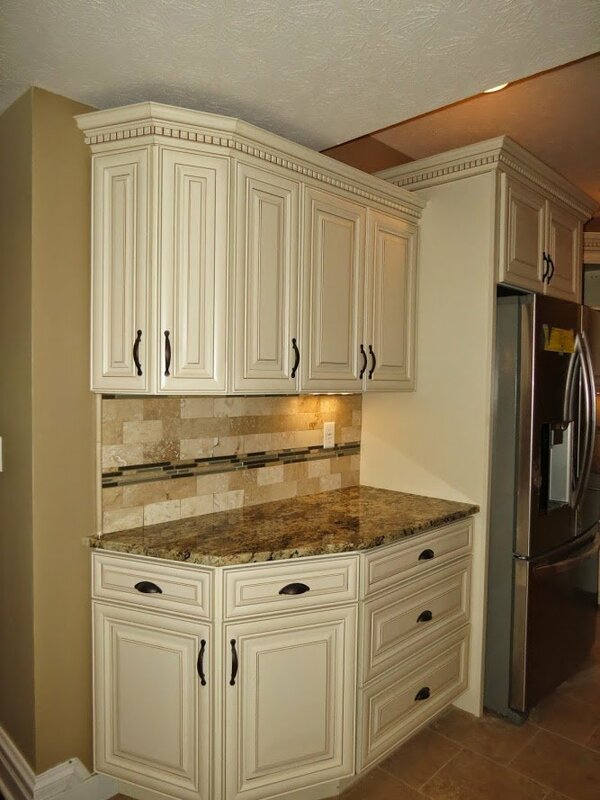 Custom carpentry is a great way to personalize your home and make it more convenient. 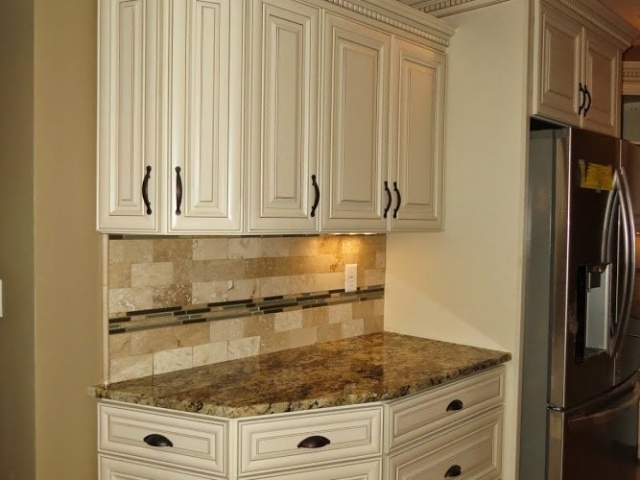 Are you seeking better built-in storage solutions? 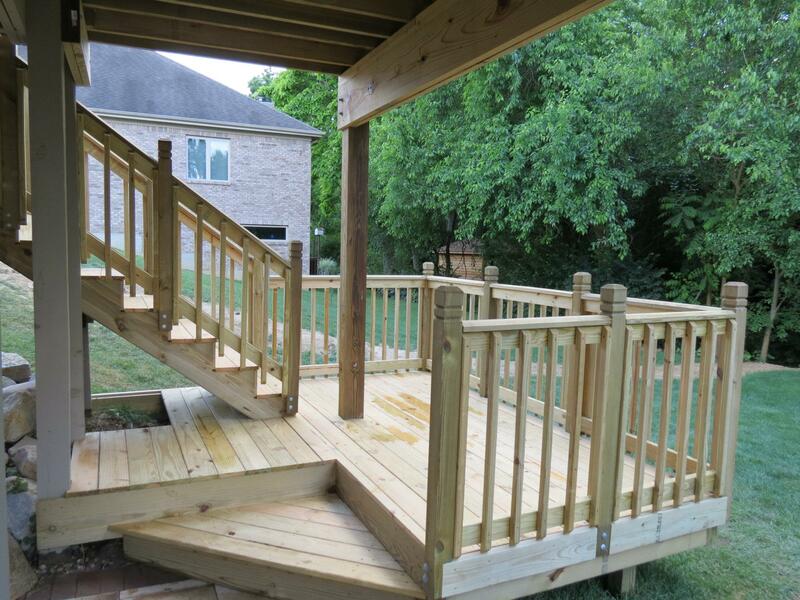 We are master craftsman and can built almost anything you dream up! 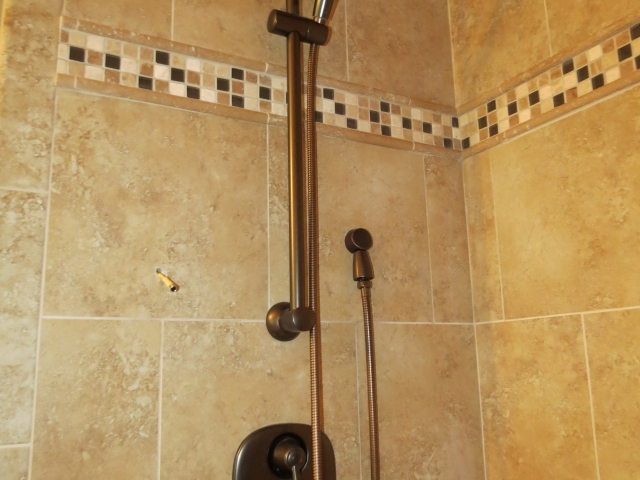 Looking for a way to get more relaxation and enjoyment from your home? We can design and build beautiful new wood or composite decks. 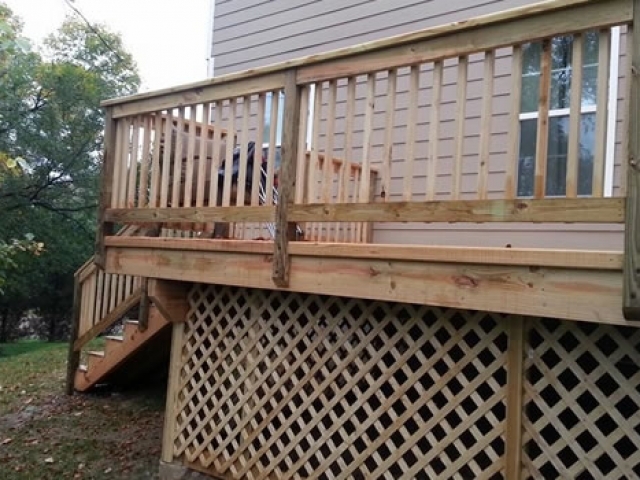 We can rebuild an old deck or tear it out and replace it with something new. 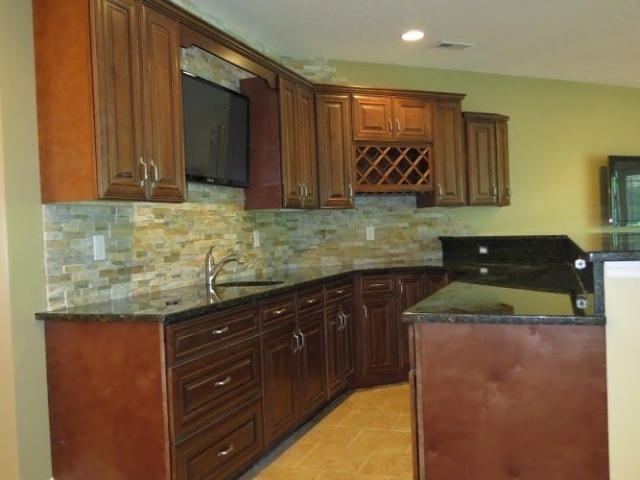 When we first started our company back in 2006 our goal was to provide the best home remodeling experience as possible for our customers. Now, 12 years later our business is still going strong because of our unwavering commitment to each and every one of our clients. 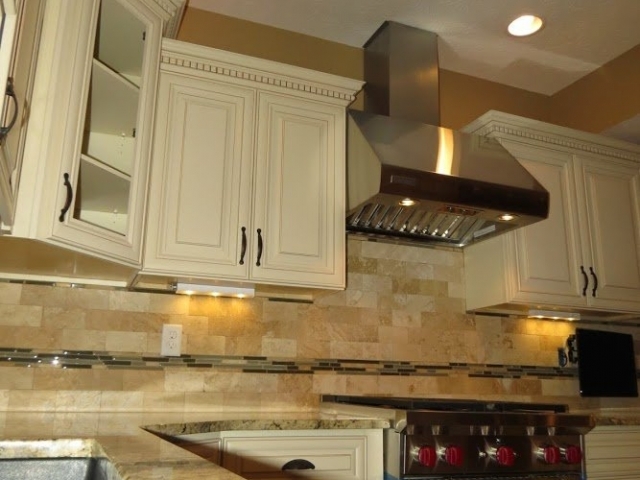 Our reviews show that we consistently reach our goal of complete customer satisfaction through professionalism, experience, responsiveness, and exceptional quality craftsmanship. 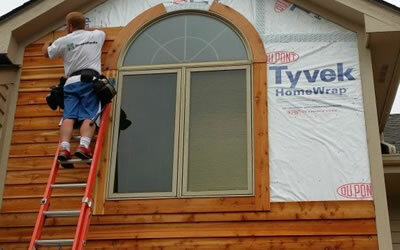 We are properly licensed and insured to work inside or outside your home or building. 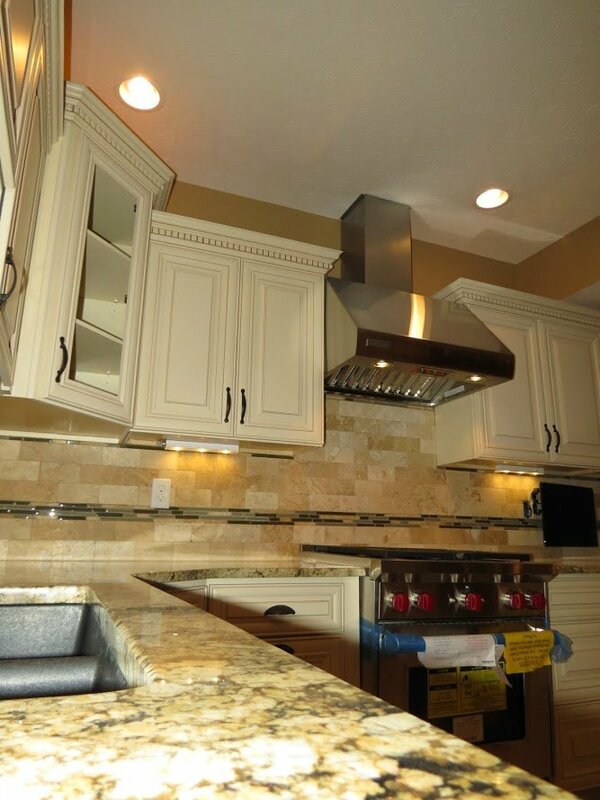 Our team takes pride in their work and it shows in the quality of our finished product. 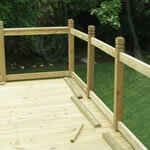 We offer very clear and firm pricing for your project with no surprises. 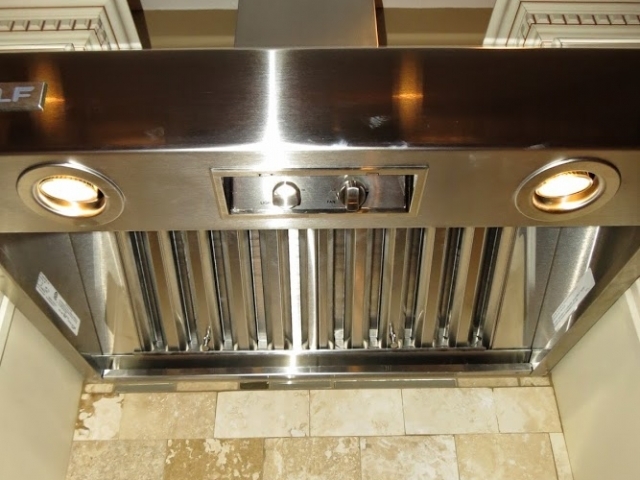 We take extra precautions to prevent damage or inconveniences to your home or lifestyle. You'll never know we were even on your property aside from your beautiful new space. We are responsive and clear communicators. You can count on us for answers to your questions. 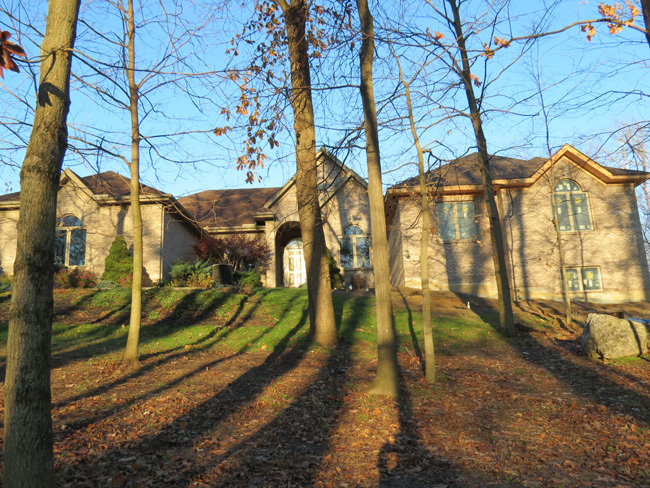 We have been breathing fresh air into Dayton homes since we registered with the State of Ohio in 2006. 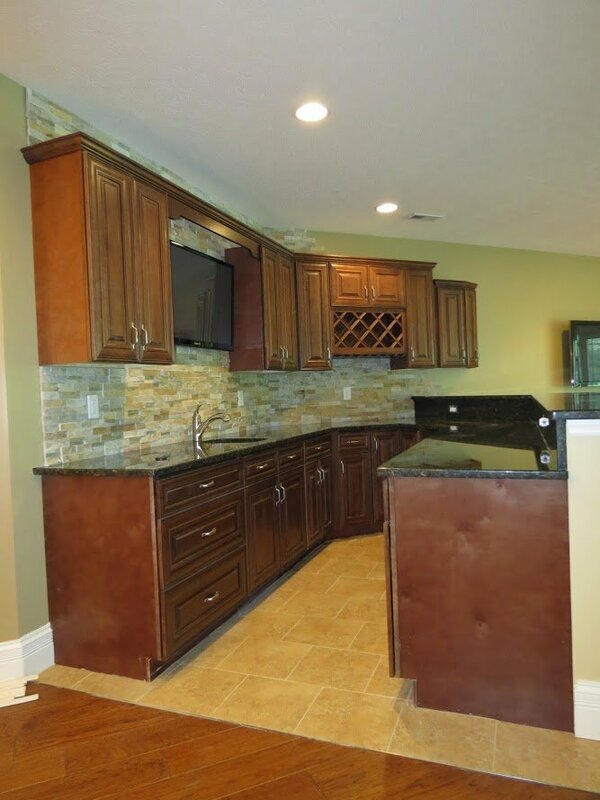 Since then, our clients, your neighbors, have been enjoying quality home remodeling services at fair prices. 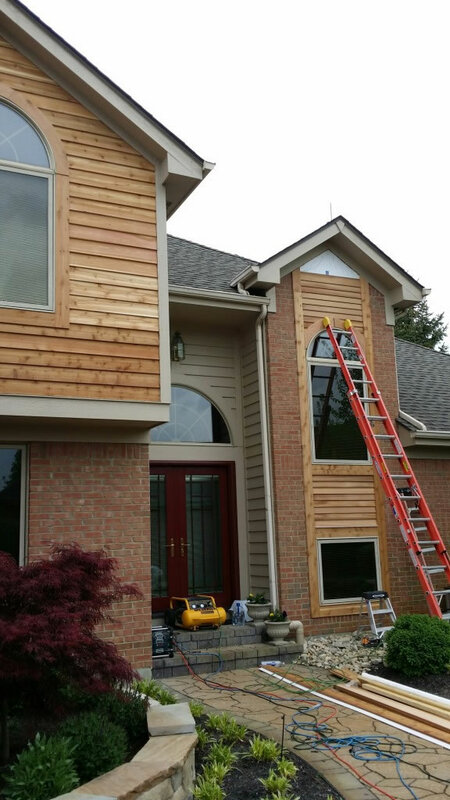 Before incorporating Ohio Home Doctor I attained years of experience working under some of the finest craftsmen in the State. 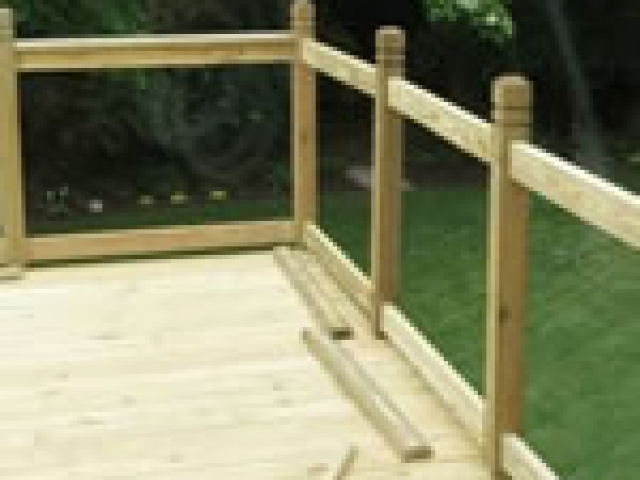 During that time I learned invaluable lessons in both carpentry, and also how other established successful businesses are run. Combining my classical business education with real life trade experience has given my company the solid foundation which has enabled us to grow into the company we are today. 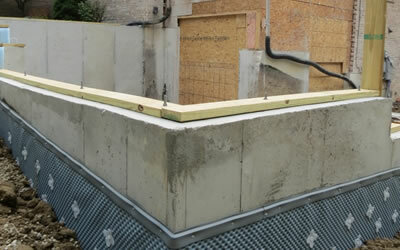 Check out our streamlined process here. As a business owner I get the most enjoyment from reading the honest feedback from our past clients. As a consumer myself I always read the online Google reviews a company may have before doing business with anyone for the first time. I personally invite you to check out ours here. The majority of our work is generated from previous client referrals. 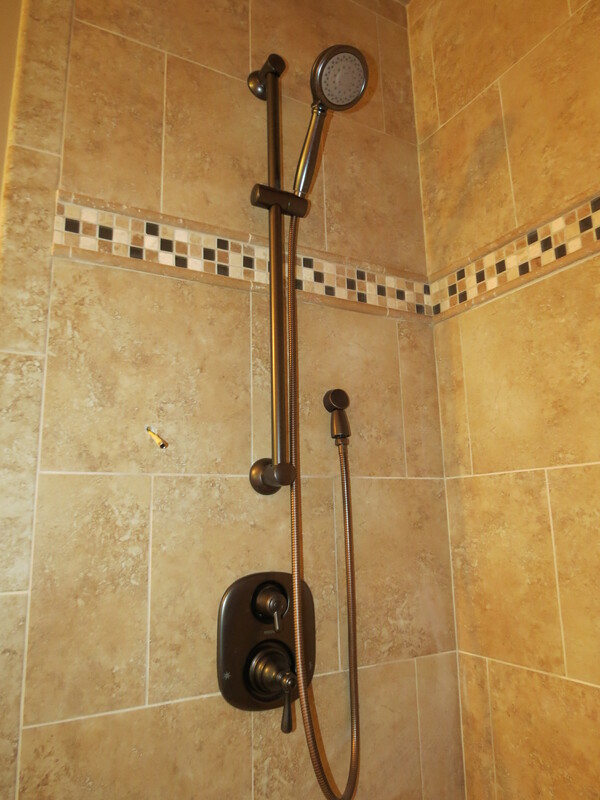 This is something we at Ohio Home Doctor are very proud of! Our clients saying they love the job is great, and feels good, but them loving the job we executed to the level they refer us to their friends and family is the pinnacle of personal gratification we seek. 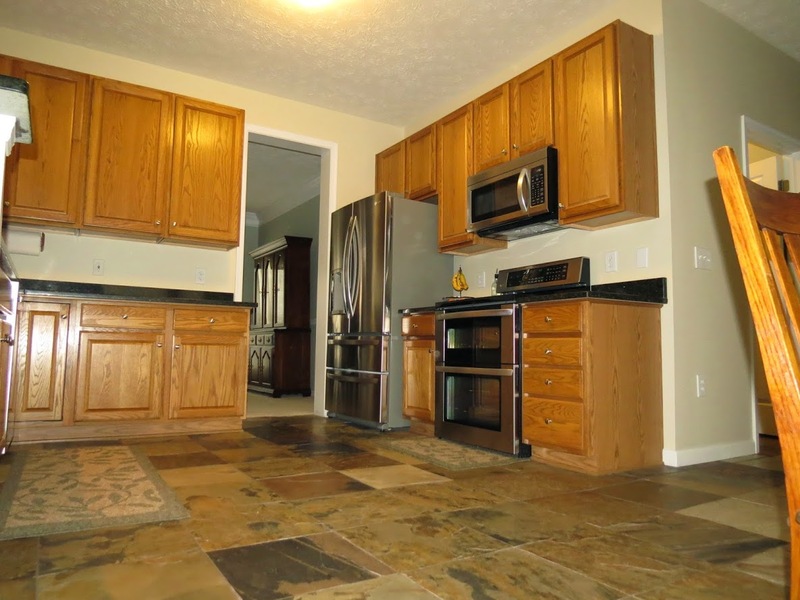 Ohio Home Doctor Inc. offers a full line of home remodeling and home improvement services. 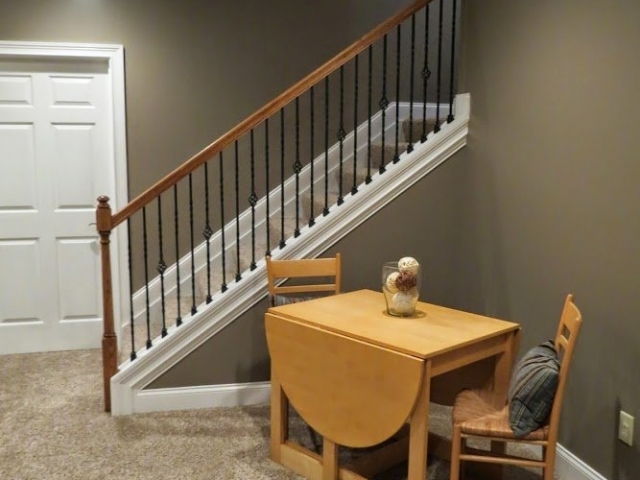 In the past 7 years we have added over 500 jobs to our impressive portfolio, including everything from basement finishes, to full elaborate two story room additions, and everything in between. 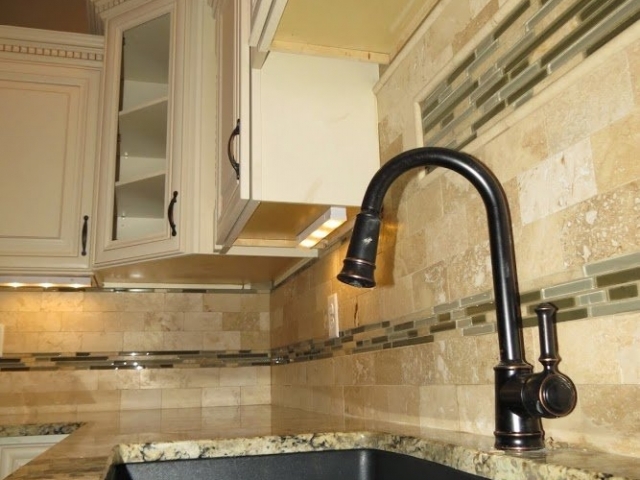 Our team’s vast and expansive experience allows us to be your one call solution for all your home’s needs. Before the Air force moved us here we had nothing but problems finding the right people to work on our home. After working with Matt and his team, we feel totally at piece with that aspect of our lives, since we now know our home is in good hands. This feedback outlines perfectly our goal which is to build relationships with our clients that provide them piece of mind, and provide us a customer for life. 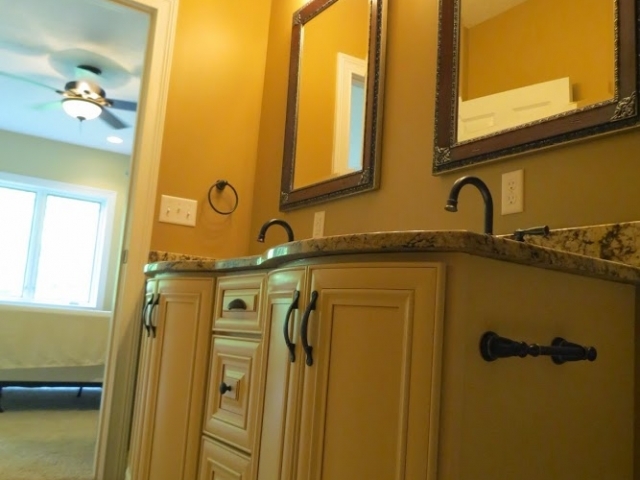 No matter what your home’s ailment may be, The Doctor can fix it….. 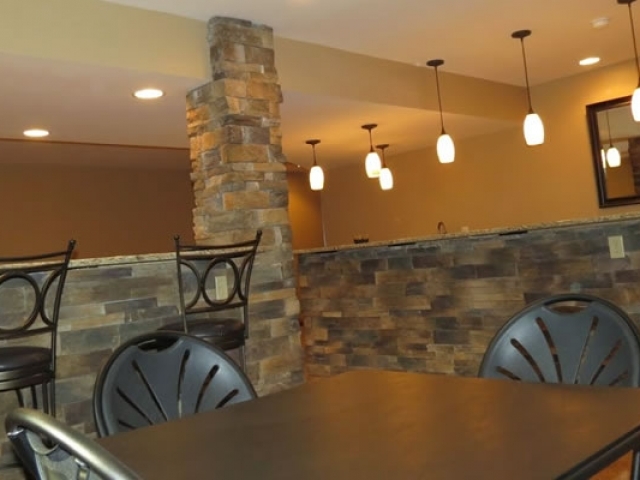 I, Matt Geddis personally meet with each and every potential client. 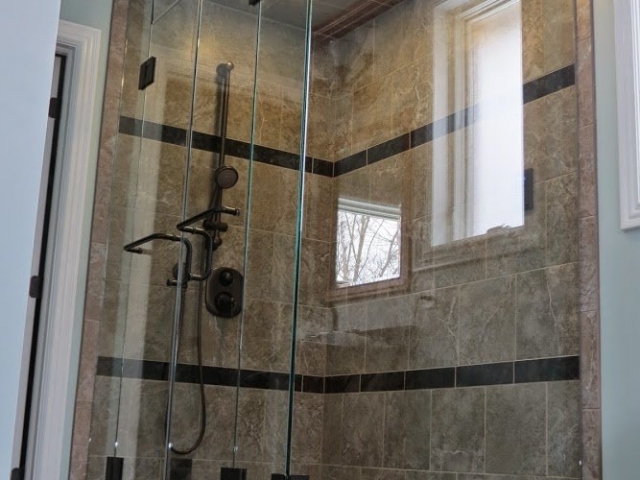 This allows our clients to get the most out of their experience with my company, and eliminates the divide created by having multiple poorly trained salesmen, and disconnected installation crews. I am also on our active jobs in most cases every day. One face, huge accountability. No commission driven sales staff or temporary seasonal workers here, just the best of the best, at your service. 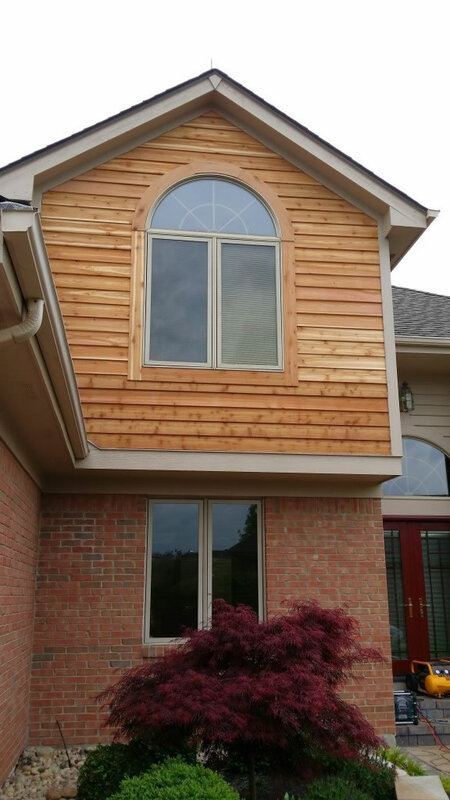 Ohio Home Doctor Inc. serves the Greater Dayton, Northern Cincinnati region including: Dayton, Cincinnati, Springboro, Centerville, Beavercreek, Bellbrook, Oakwood, Mason, West Chester, Middletown and every where in between. View Our Service Area. Right Now! 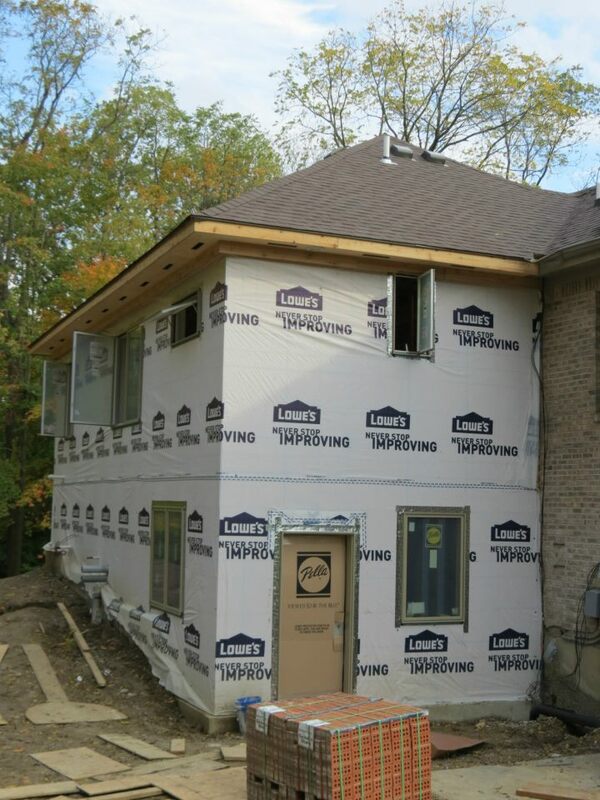 You can call us at (937) 605-6882, or fill out one of the contact forms below. We answer most emailed requests back the same day, and on a first come first serve basis. 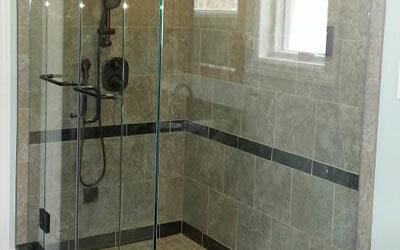 While we are typically booked for weeks in advance, the sooner you call the sooner you can get on our schedule. 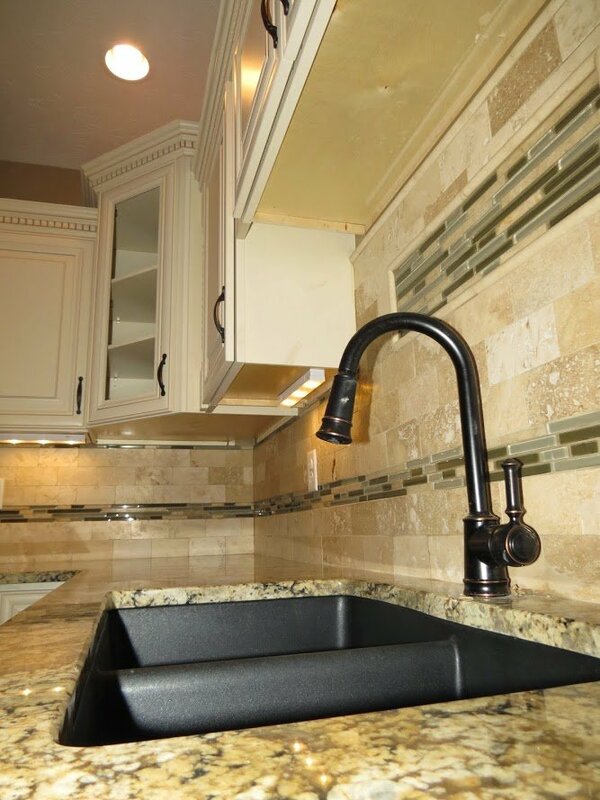 Our steadfast attention to detail and small size keeps us very busy, although we always have time to meet with new clients to discuss their remodeling needs. 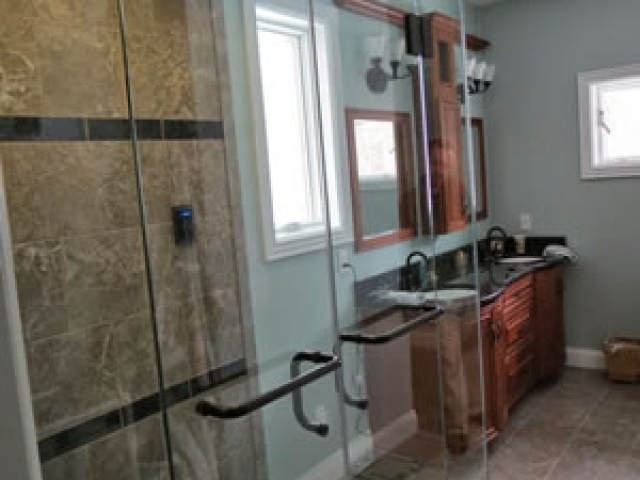 I look forwarding to hearing from you, and relish the opportunity to show you what makes us your best choice for your home remodeling projects! 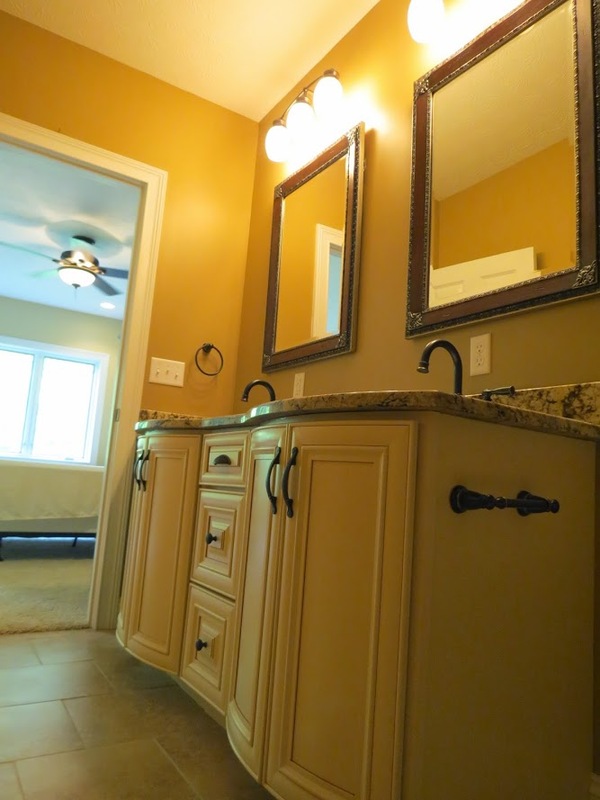 We remodel homes because it’s a passion of every member of our team. Our people are not unemployed auto workers, or students in college, they are life long career craftsmen at the very pinnacle of their profession. We surround ourselves with individuals who display enthusiasm for their trade. 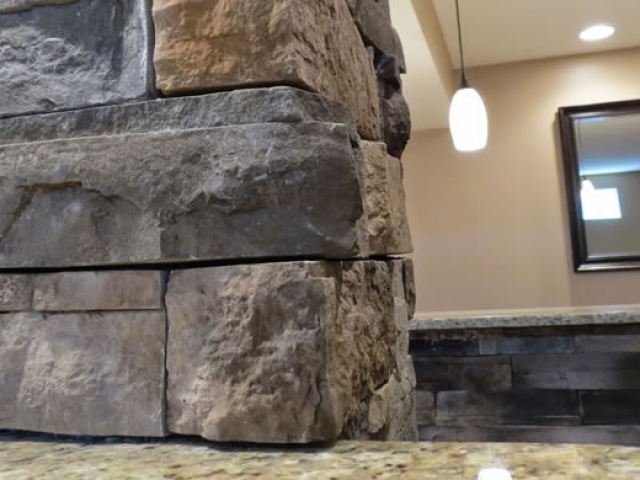 The old saying, “Enjoy what you do, and you will never work a day in your life” holds true for us as we enjoy every opportunity and challenge our clients provide us. 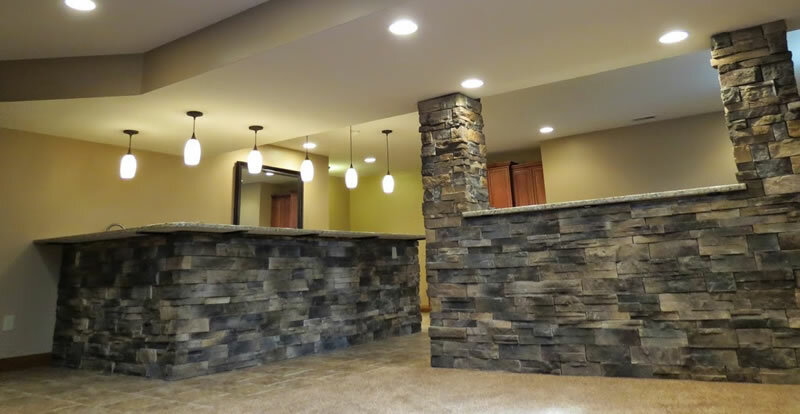 With the right team in your corner, remodeling can be an invigorating experience which undoubtedly will increase the quality of yours, and your families lives! The before and after pictures are why we do it. 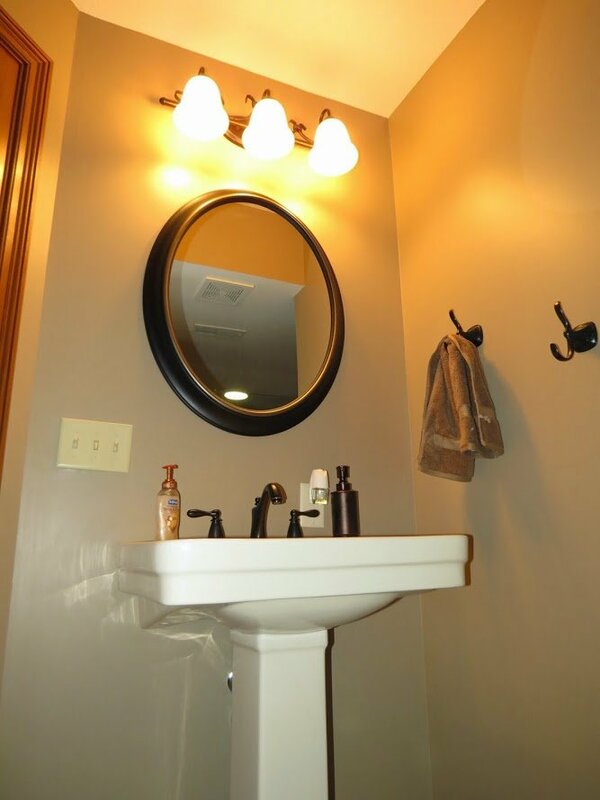 Transforming dated spaces into gorgeous places is very rewarding. The daily tangible instant gratification is undeniable. 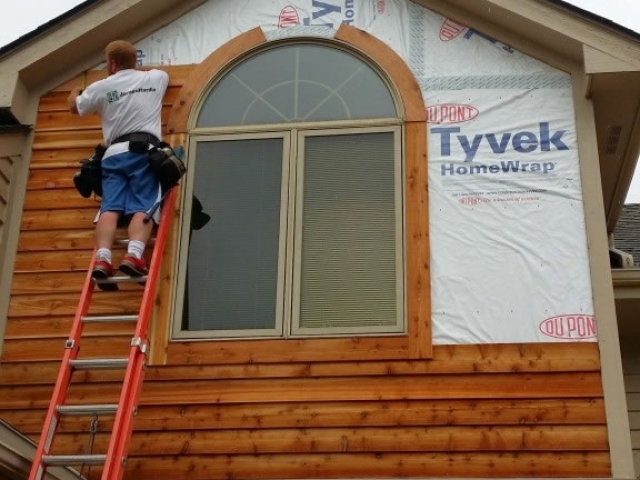 Building something with your hands, and then handing it over to appreciative families is wonderfully fulfilling. We LOVE reveal day! 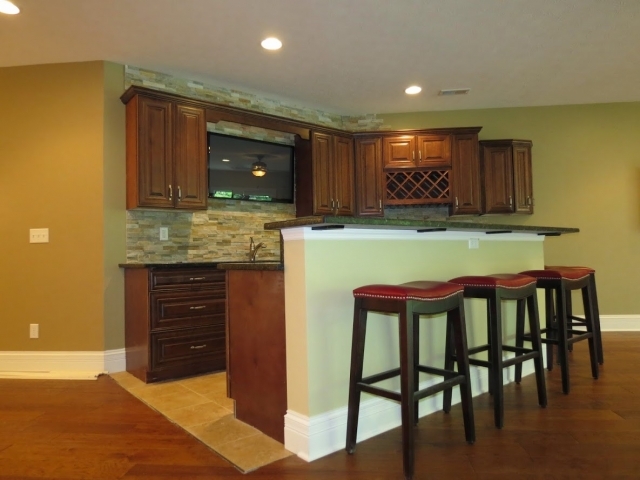 The home remodeling trade in Ohio is full of choices, some good, most not so much. 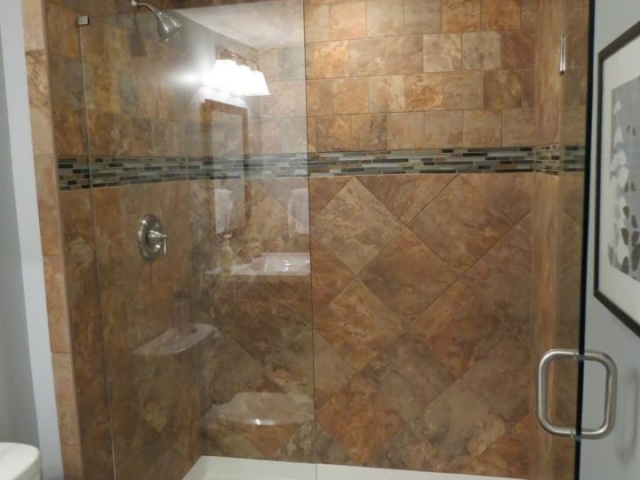 We strive to provide our neighbors both the quality finishes you expect, but also an honest, clear process you will appreciate. That’s why we do it!